Love Actually is definitely on my list, along with A Christmas Story which we watch the 24 hour marathon of. I'm also a big fan of The Santa Claus with Tim Allen ("shaken, not stirred"). 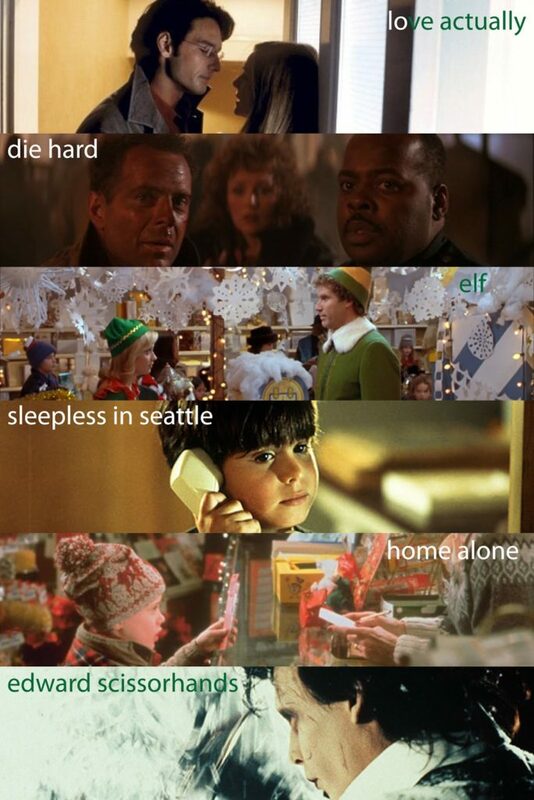 But to be onest, I'm a sucker for all Christmas movies and will even watch all the horrible ones!